Dr. Kiran Cherla has been a comprehensive care family physician in Georgetown, Ontario, for the past 12 years. He has privileges in Georgetown hospital doing emergency shifts, primary care obstetrics and hospital work. 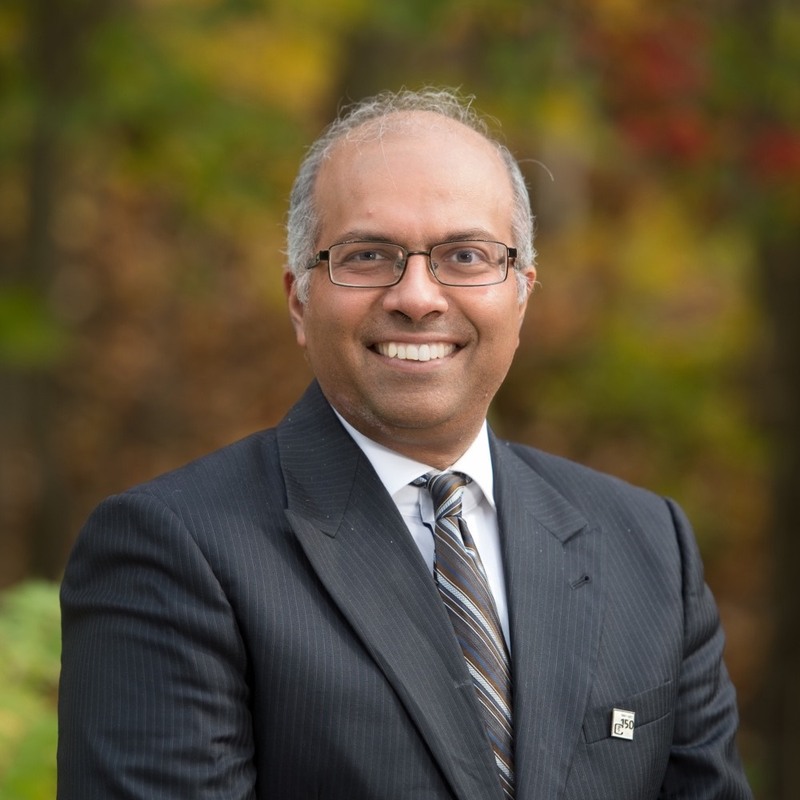 Dr. Cherla has represented Halton Healthcare Services as President of the Professional Staff Association. He currently sits as a Board member of the Halton Hills Family Health Team and Co-lead of the Halton Hills Health link. He is also an Associate Clinical Professor at McMaster University Family Practice program-Halton Site. Dr. Cherla is the General Practice assembly Board Director and represents the profession on the Ontario Medical Association Board.